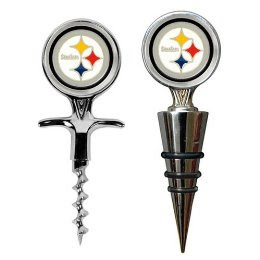 I was going to wait and a do a whole NFL gift idea post..but after last night’s game I figured a lot of Steelers fans will be taking to drinking during the games. So why not do it with some team spirit. You can find these at Target. P.S. Thanks to my good friend AK for sending me this link. He is the best Packers fan I know. Many thanks to my friend NC for posting this link on his blog. This site allows you to search the arrest records/citations for every team/player in the NFL. Fun times. I should also thank the The San Diego Union-Tribune for spending hours putting this together. On this Thanksgiving eve I’ve decided not to blog about football nor fashion…but about the people we should really be thanking, our troops. You can visit, www.letssaythanks.com and select a card to be sent to the troops. You can even write a personal message to them. Makes you realize who you’re really thankful for this time of year. Also a little thank you to Mondesi’s House for finding this on YouTube because you know we’ve all been saying it for years. Since I started this blog, I’ve been waiting to a fashion don’t post! I’ve been pointing out fashion do’s and don’ts since middle school, its something I’ve always enjoyed. 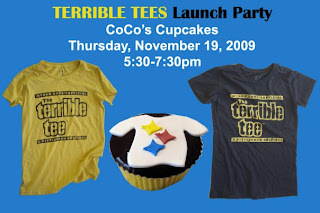 Anyway, while out to dinner the other night I came across a store, that I will not mention the name of, because they carried plenty of cute Steelers items to not ruin their reputation over a few bad ones. Sadly, someone is buying this crap or they wouldn’t carry it. I find it so sad that it is difficult to find cute, fashionable Steelers pieces, but somewhere out there someone is making crap like this. 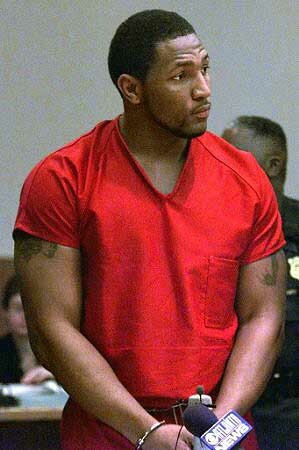 Please my fellow Steelers ladies, lets not stoop to this level. It is my hope that my blog helps to show you there are other options! Sorry for the short notice, Pittsburgh readers, but if you see this in time, rush over to CoCo’s Cupcakes for this awesome event! Apparently the Bengals fans did not learn their lesson the first time their team disrespected the Terrible Towel. .
Titan fans know all too well what I am talking about, they finally won their first game after making things right. Silly Titans. Two things I’ve learned from this video…Cincinnati really is a classy town isn’t it???? (Sarcasm) and now I’m not as worried about the Steelers making it to the playoffs. P.S. Thanks for sharing the video N.C.
I’ve decided on this Monday afternoon, after the tough loss yesterday, to talk about something positive the Steelers are doing. 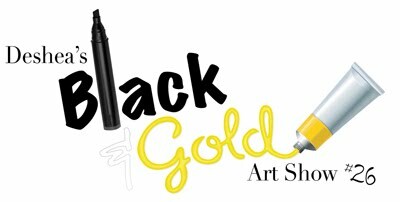 On Monday November 23rd, you can join Deshea (and his adorable smile) as well as some of the other Steelers at Tusca Mediterranean Tapas in the South Side, for a charity art show benefiting the Pay It Forward foundation. Follow the links for more details on the event. And oh yes, GO Steelers! Troy Polamalu On Jimmy Fallon, we need to find Jimmy’s address to send him hate mail for making Troy talk about Madden! So I was going to start making a conscious effort to quit blogging about just the Steelers, however, I can’t help it that they keep showing up everywhere! I have to share these clips of Troy on Jimmy Fallon, they are adorable! It makes me love him even more! And! January Jones is a Steelers fan, Betty Draper, can you put in a good word with your TV husband to become a Steelers fan too! Enjoy! Also before you watch, be sure to check out Troy’s charity site, especially on Veteran’s Day! 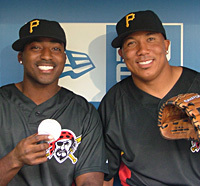 Thanks to my good friend NC, and my fave sports blog, mondesishouse.blogspot.com, for showing me this video. For those of you lucky enough to have attended a Steelers game in the last few years, you know how amazing it is when the Renegade video comes on. I don’t know about you, but I usually get pretty moved during the video Apparently Ben does too! Enjoy the video! And for my readers from Ohio, enjoy the clip because it shows the Browns in the playoffs…can any of you remember that far back? ?